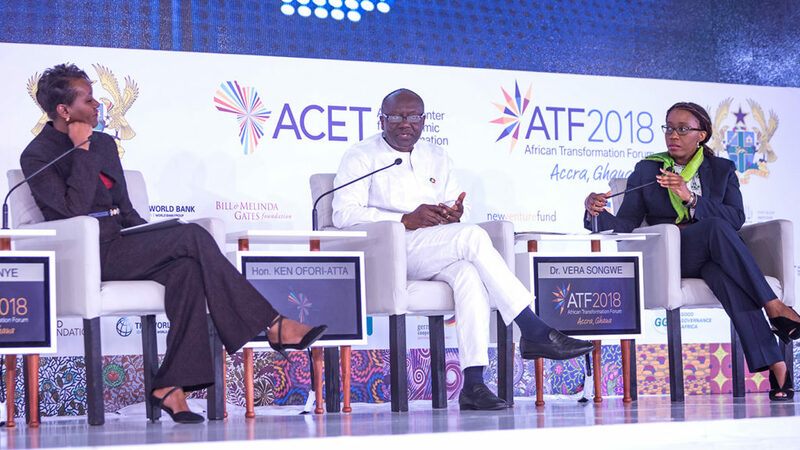 There was a major spike in media interest in ACET during the second quarter of 2018, occasioned by the presentation of the African Transformation Report in Addis Ababa in May and the convening of the second African Transformation Forum in Accra in June. ACET was mentioned in a total of 344 news sources during the second quarter of 2018. Stories monitored were on agricultural transformation, entrepreneurial skills and youth employment, resource mobilization and management, manufacturing, and economic transformation. 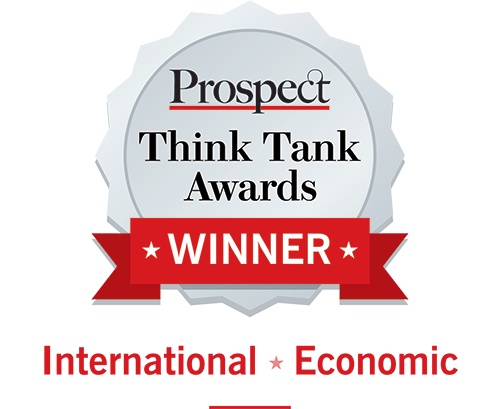 Major media houses that quoted ACET were The Guardian, The Economist, Forbes, CBNC Africa, The Africa Report, African Business, Daily Nation, The East African, The New Times Rwanda, African Press Agency, AllAfrica.com, China Daily and Algeria Times. 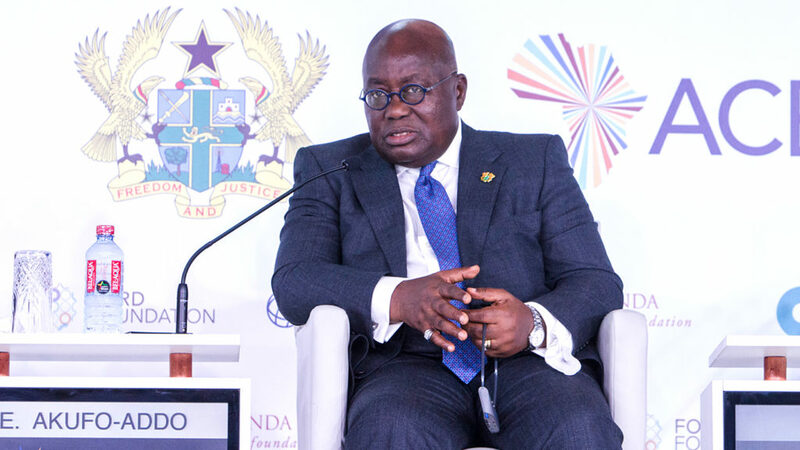 Others were BBC Radio and TV, Business and Financial Times newspaper, Daily Graphic newspaper, The Ghanaian Times, Myjoyonline, Citifmonline, and Ghana News Agency. 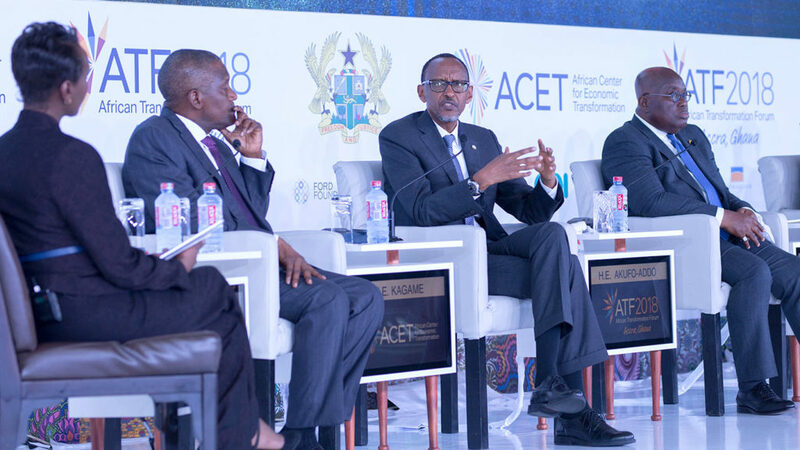 ACET was also mentioned on the websites of the African Development Bank, the United Nations Economic Commission for Africa, the Government of Ghana and the Government of Rwanda. Stories monitored were in English, French and Dutch. Some of the stories that made headlines included ‘Africa is finally uniting: now we need good politics’. This was an op-ed written by President Paul Kagame of Rwanda that looked at economic opportunities that await Africans in signing the Continental Free Trade Agreement (CFTA). Publications under the headline ‘Agriculture is quintessential for Africa and must be leveraged for transformation, says ECA’s Songwe’ highlighted the importance of transforming agriculture to drive overall economic transformation on the African continent, with specific reference to the launch of ACET’s second African Transformation Report. 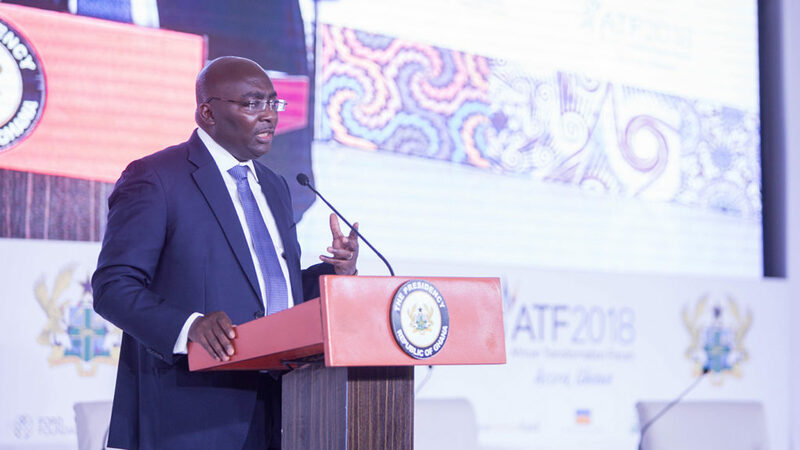 The 2018 African Transformation Forum also received wide media coverage. Under the headline ‘Ellen Johnson Sirleaf to chair new panel driving transformation of African economies’, the setting up of an African Transformation Panel, which will be chaired by former Liberian President, Ellen Johnson Sirleaf, was highlighted. The Panel will focus on opportunities for women and young people in its efforts to promote transformation policies. Another story, ‘Africa’s economies are turning a corner’, looked at the potential for faster economic growth in Africa while focusing on the external impact of a weaker world economy, which could slow down economic growth. Also, a publication under the headline ‘Attracting more manufacturing bases given priorities by countries’ asked Chinese investors to take advantage of the newly signed CFTA to set up manufacturing bases in Africa. A story headlined ‘Domestic revenue mobilization is key to “Ghana Beyond Aid” – Veep’ generated media buzz. The story looked at the need for African countries to look beyond aid and adopt innovative and strategic approaches in mobilizing domestic resources. Finally, a story titled ‘TVET to see further improvements’ looked at the overhauling of technical education and vocational training (TVET) to meet growing labour market needs. 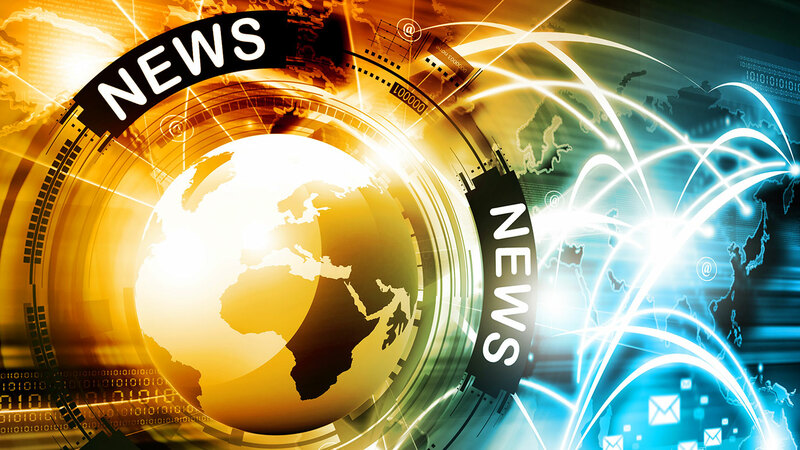 Primary drivers of media coverage were the African Transformation Forum, held in Accra from 20-21 June and an African Transformation Report launch event held on 11 May in Addis Ababa on the sidelines of the ECA’s Council of Ministers meetings. See media interest in ACET stories here.